All in pink, these lights move across the screen in an abstract manner. Will look nice on your LED screens. 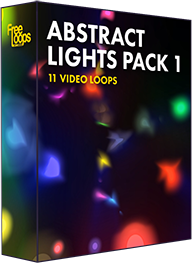 Enhance your video show with this video loop, certainly a visual to add to your footage library.